The Chinese company 'Xiaomi' is expected to launch the Redmi Note 4 on the country on January 19. The feature of the smartphone is its metalic build and deca-core SoC. 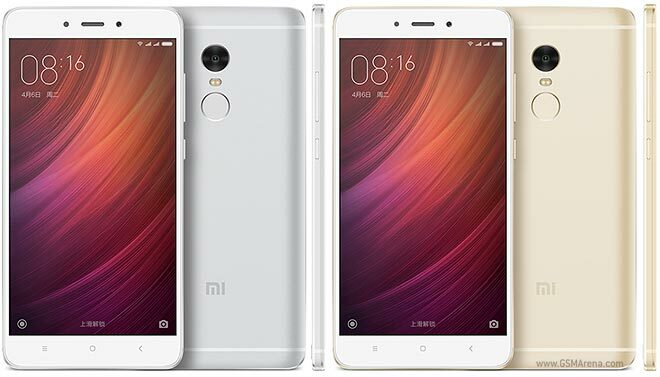 The dual-SIM (Micro+Nano) Redmi Note 4 runs MIUI 8 based on Android 6.0 Marshallow and sports a 5.5 inch full HD (1080x1920 pixels), 2.5D curved glass display with a pixel density of 401 ppi. It is powered by a deca-core MediaTek Helio X20 coupled with Mali-T880 MP4 GPU. 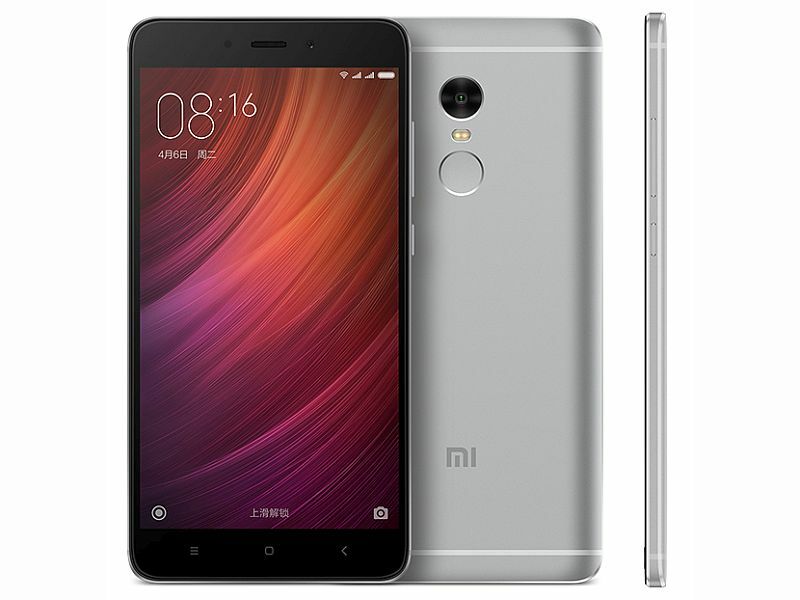 The Xiaomi Redmi Note 4 consists of a 13 mega pixel rear camera with PDAF (Phase Detection Autofocus), an f/2.0 aperture and dual-core LED flash. The 5 megapixel front camera with an 85-degree wide angle lens. It supports expandable storage via MicroSD card upto 128 GB in a hybrid dual-SIM card configuration. 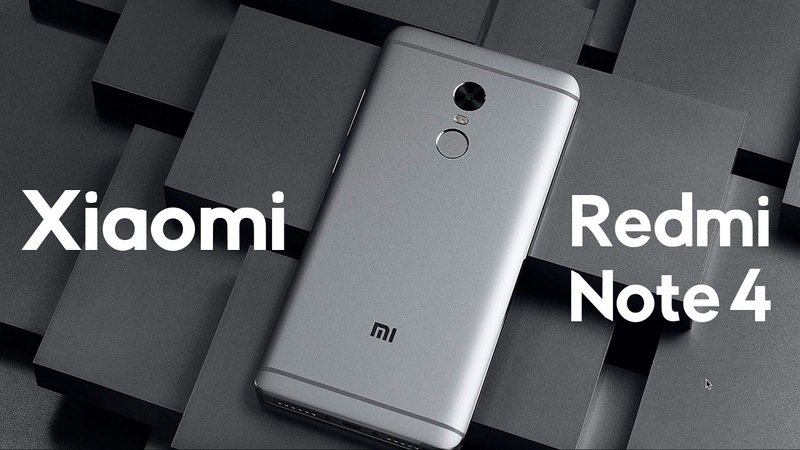 Redmi Note 4 has an infrared sensor, connectivity options like GPRS/EDGE, 3G, 4G with VOLTE, Bluetooth, GPS, Micro-USB and Glonass. The smartphone is powered by a 4,100 mAh battery, measures 151x76x8.35 mm and weights 175 grams.